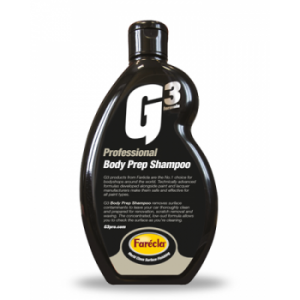 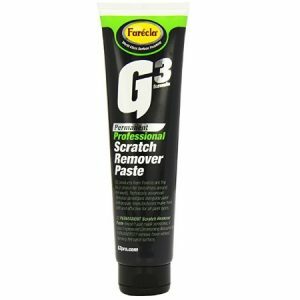 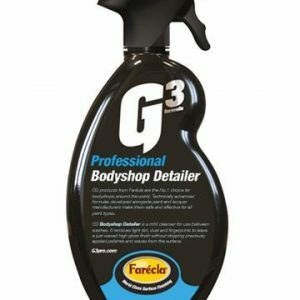 G3 Bodyshop Detailer is a mild cleanser for use in-between washes. 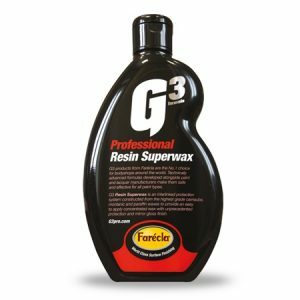 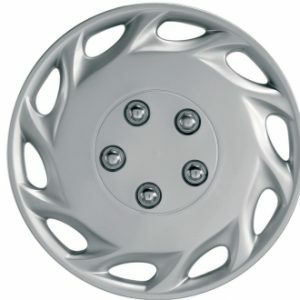 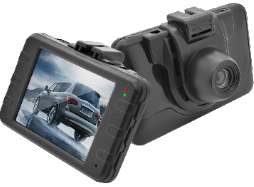 It removes light dirt, dust and fingerprints to leave a just-waxed, high gloss finish without stripping previously applied polishes and waxes from the surface. 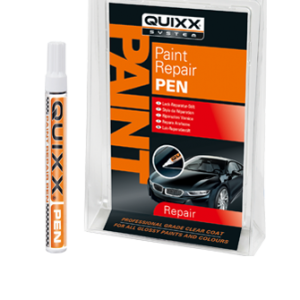 The Quixx Paint Repair Pen fills in deep scratches, repairs them and, thus, prevents impending corrosion and oxidation. Quixx Repair System removes scratches, small marks and scuff marks quickly and reliably from all paint finishes (including metallic). 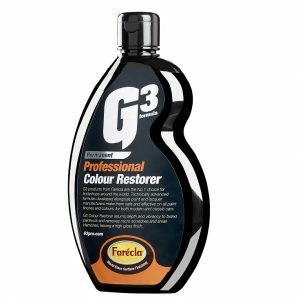 Headlight treatment polish + headlight sealing. 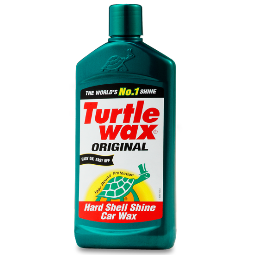 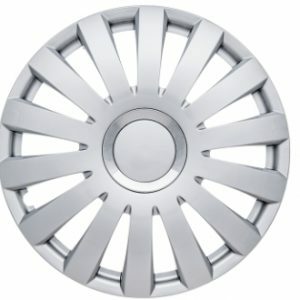 Opacity and yellowing drastically reduce the luminosity of headlights. 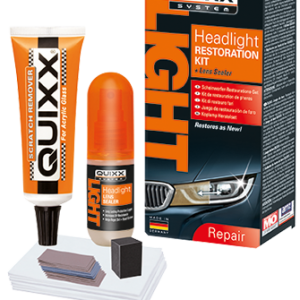 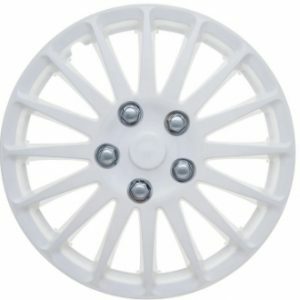 The Quixx Headlight Restoration Kit provides a quick, permanent and reasonable remedy.